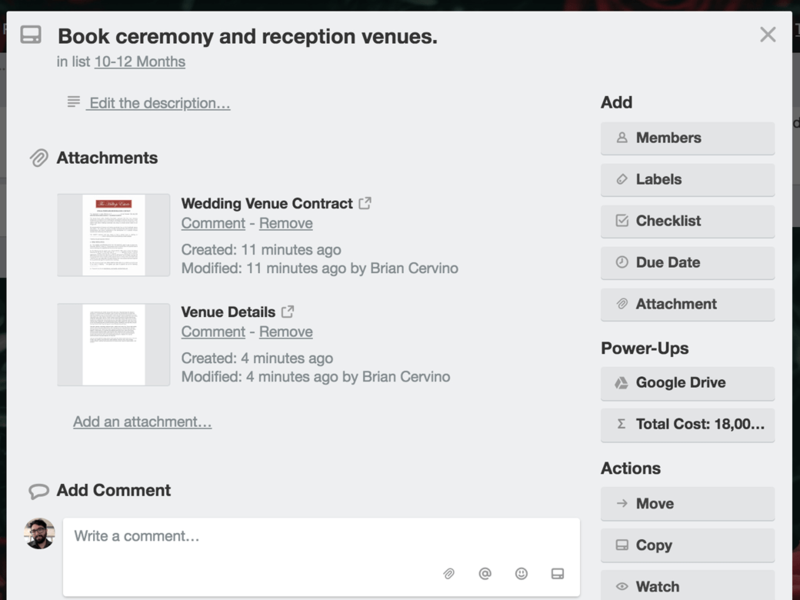 From seating charts to ceremony speeches, see how Trello can make your big day beautifully organized. What should a wedding planner do? 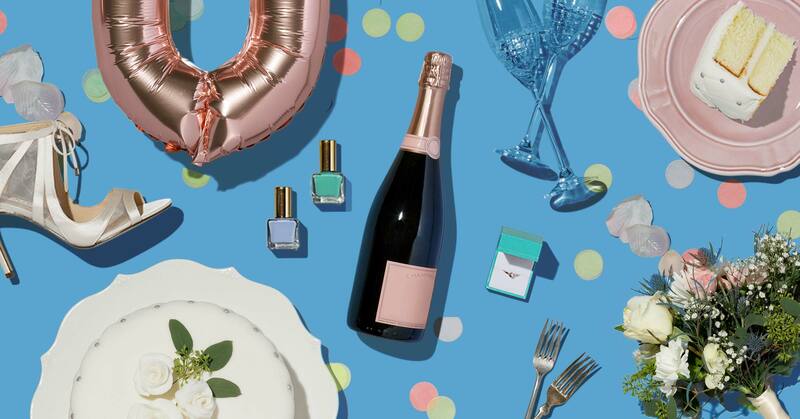 A fun first date, months of making memories, a question popped, a partner for life—it’s time to celebrate! Your wedding should be an enjoyable time spent with family, friends, and your newly-minted spouse, celebrating the fact that you two found love in this crazy world. But what often feels crazy is the amount of effort and coordination that goes into pulling off an event that involves a venue, food, music, formalwear, and those tiny reply cards (are those even really necessary?). On your journey to happily ever after, organizing a wedding may seem like more chaos and stress than champagne and dancing. A wedding planner can be a person you hire or a process that you tackle yourself. And both should serve to keep the peace and help you enjoy the experience—giving you a way to organize everything and keep everyone informed. 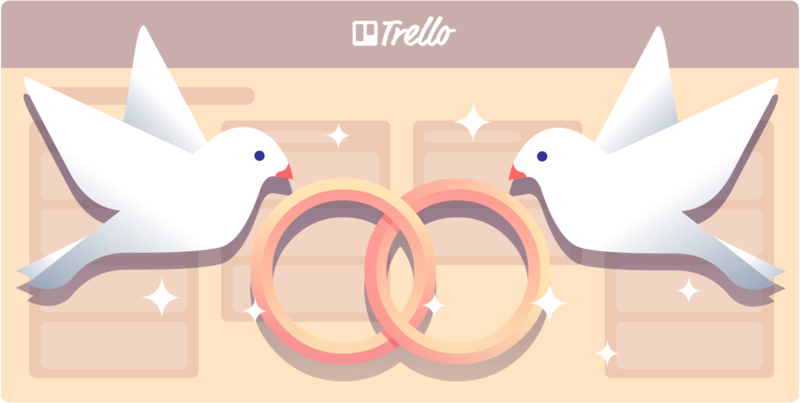 Whether you’re planning your own wedding or working with a professional planner, Trello can help put all the moving parts into order and keep your team (yes, even your in-laws) in the loop on ideas, details, and to-dos big and small. 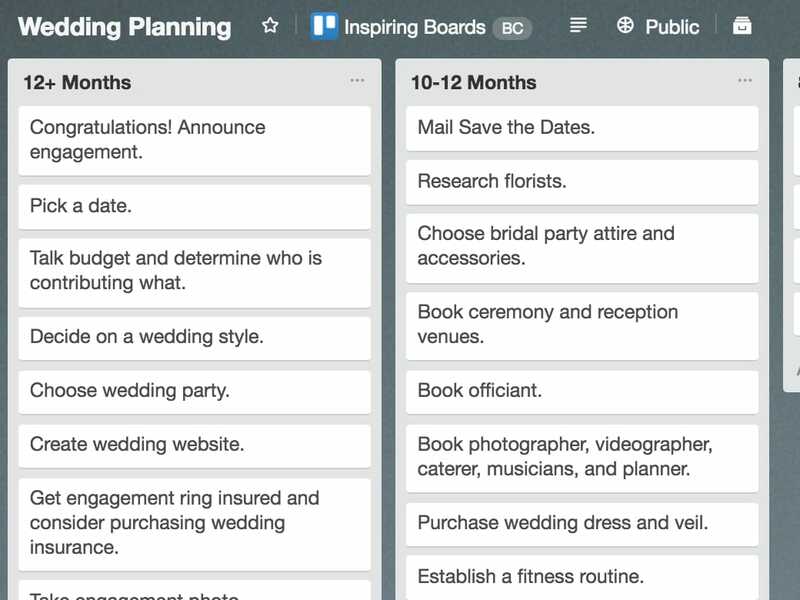 From your wedding master plan to decor checklists, seating charts and wedding party attire, these sample Trello boards will help you and your fiance practice your I-do’s with a productive glow. Get inspired, make them your own, and sail away to your honeymoon in style! In addition to lists named by their time frame (“8-10 Months Out”, “6-8 Months Out”, etc), add “In Progress” and “Done” lists to keep track. 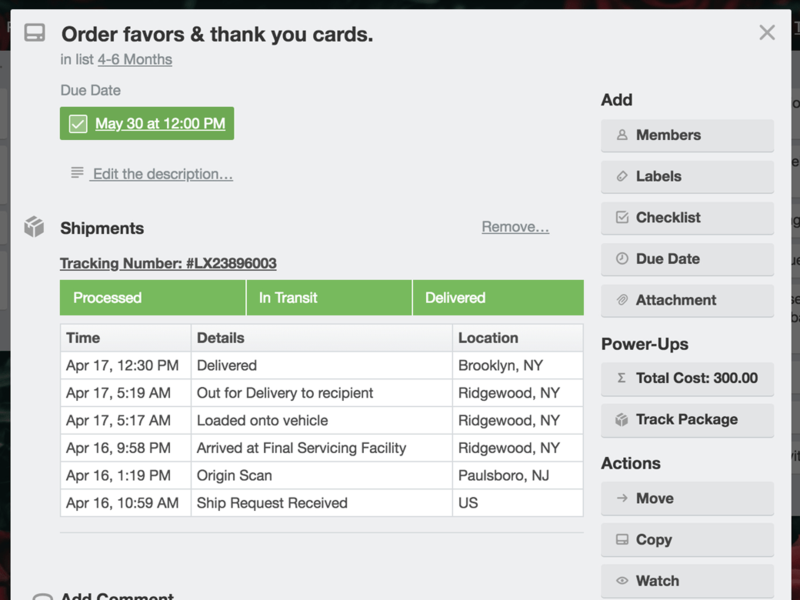 Add all relevant attachments, like invoices and contact information, to the card for each task. Include your wedding planner or family members that are helping out with the big event. 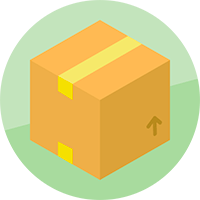 Use the Package Tracker, Costello, and Calendar Power-Ups to track packages, add up costs, and keep important dates top-of-mind. Break lists up into Morning and Afternoon prep sessions, then include lists for the Ceremony and Reception. 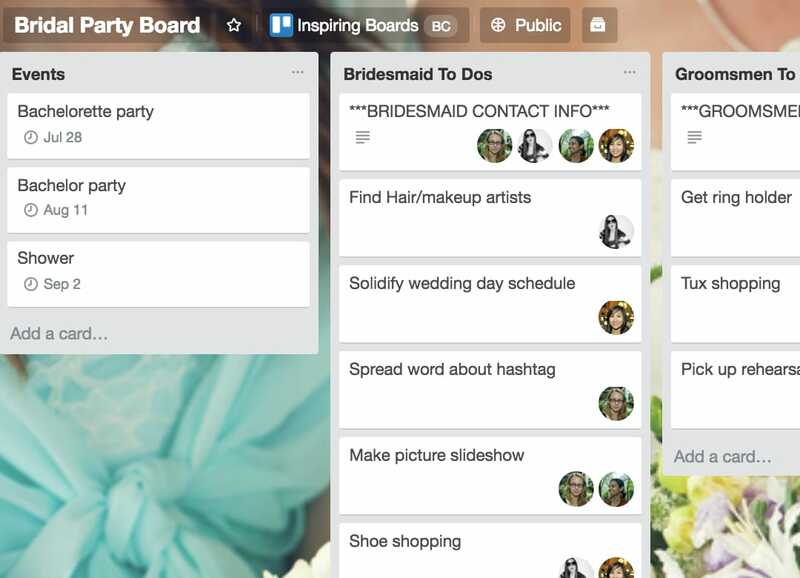 Coordinate with key players like your officiant, DJ, makeup and hair stylists, and caterers right on this board. 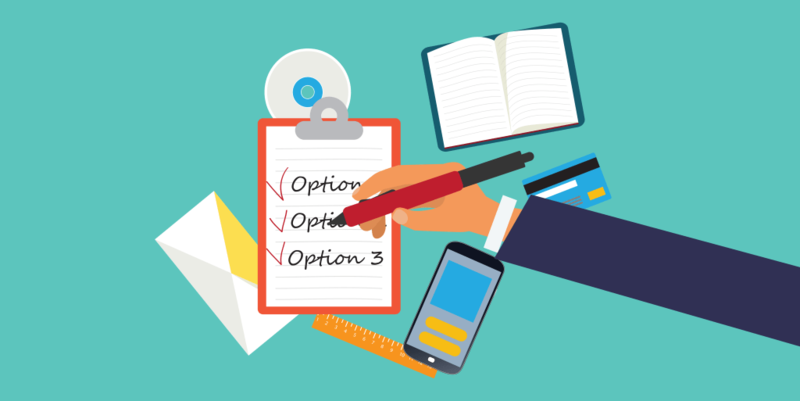 Keep a list of all the essential contact info for any last minute changes! This board is perfect for referencing on your mobile device while running around making sure everything is set. 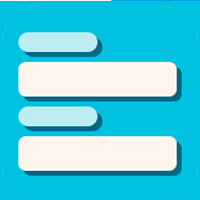 Be sure to download the Trello mobile app. Make planning collaborative by asking your party to add their own ideas for things like dress and tie color swatches, and event ideas. 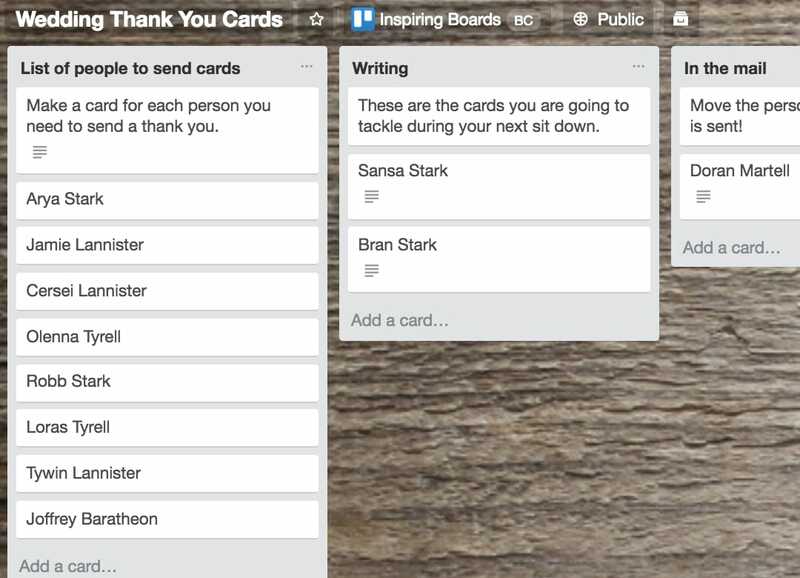 Assign different people to tasks by adding them to a card to break up the responsibilities. Comment back and forth on the relevant card so no discussion gets lost in long, unwieldy email chains. Enable the Voting Power-Up so it’s easier to see consensus on decisions. 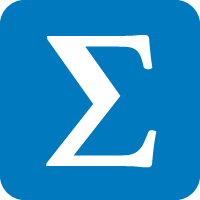 Each subsequent list represents a different table. Depending on the size of the table (number of people, etc) start moving cards to different lists and play around with what works. If a special consideration is needed, like a highchair or a dietary restriction, add that comment to the person’s card. You can also add a “To Do” and “Done” list for tasks like making placement cards, communicating with the caterer, etc. 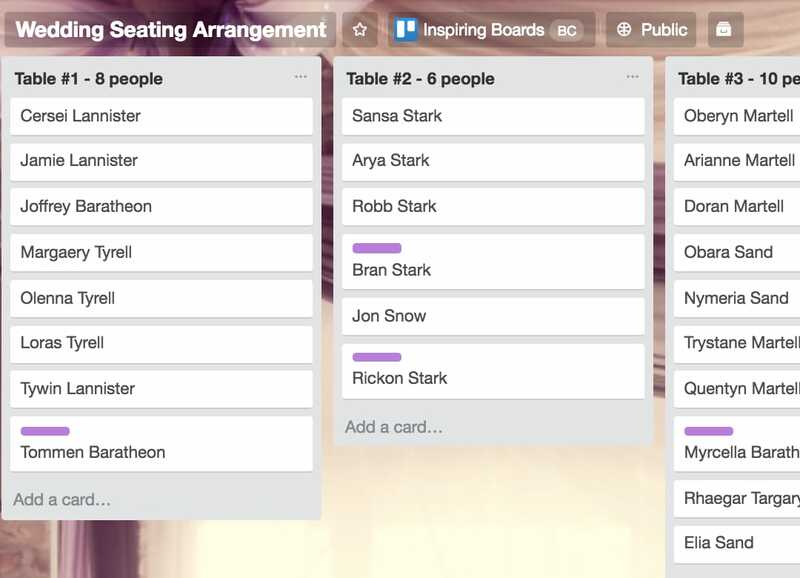 Similar to the seating chart, make a leftmost list with your guests’ names. If you want, jot down what their gift was on their card so you can remember to mention it in your thank you. Move them over to the list “Written” once you’ve filled out their card and put it in an envelope. Move them to “In The Mail” once their batch has been sent off. This board is especially helpful if you are breaking this task up over several days and into different phases. 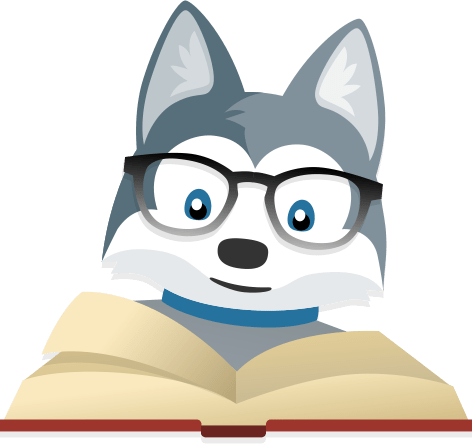 Learn how to organize your life better with our free on-demand Trello webinars. Stay on top of all of your important wedding planning deadlines, because there are a lot of due dates to manage before the big day. 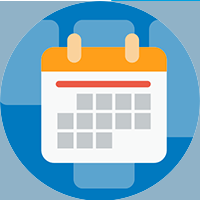 Drag and drop cards on the calendar to update them instantly, like when the cake tasting gets switched to Tuesday and Tuesday’s venue tour is now on Saturday. 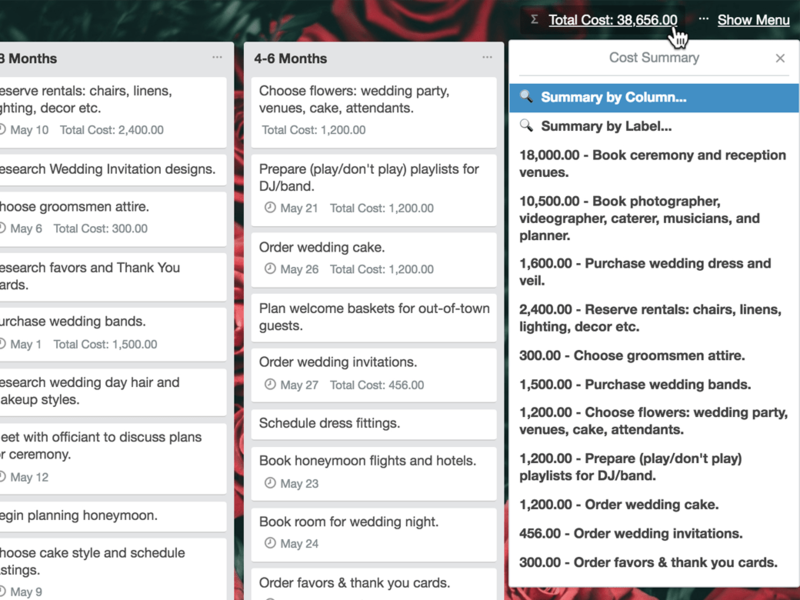 Track all of your wedding expenses in one place right from within Trello. Perfect for making sure that everything from the engagement party to the honeymoon stays within budget. Set a cost on a card and at a glance see the total for all of your cards in the top right corner of the board. Attach contracts and wedding receipts to cards to keep them organized in one centralized location. 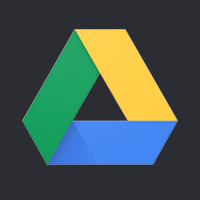 Create collaborative documents for managing the guest list, DJ playlist, and more. Keep invitation designs, photos, and inspiration accessible for the wedding planner, family, and friends that are helping to turn your dream wedding into a reality. Add checkboxes to cards to manage RSVPs, and see whether your partner’s b-list buddy will make the cut. 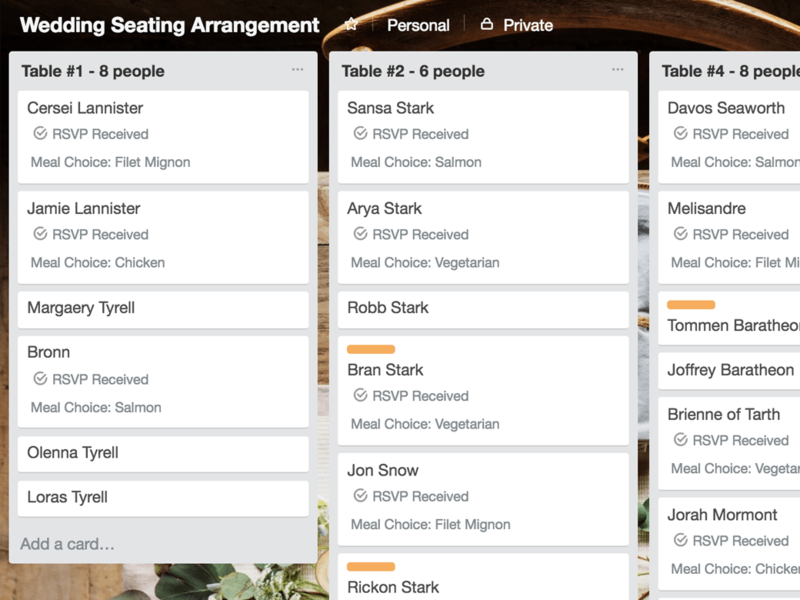 Use drop down lists on your Seating Arrangement board to keep track of meal choices and dietary restrictions. Find the perfect fit for your wedding party by creating fields for your bridesmaids and groomsmens sizes. 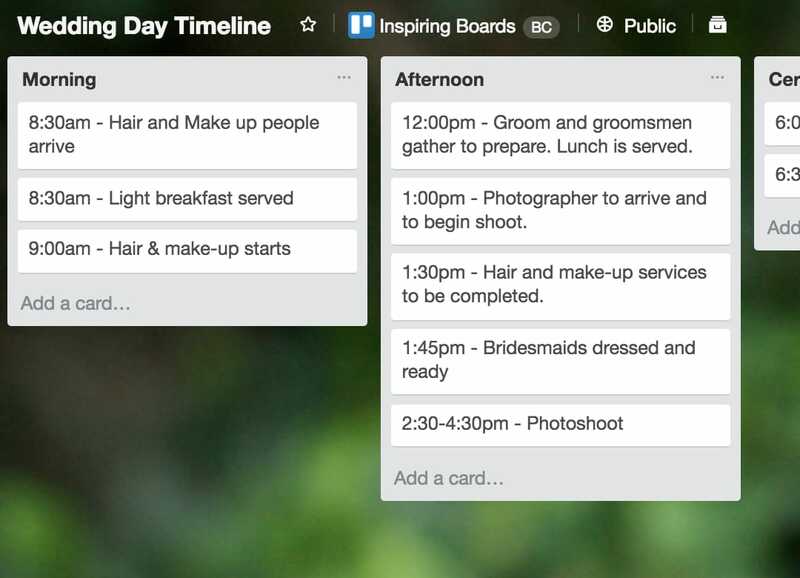 In-depth posts on planning your ultimate wedding with Trello from community members and the Trello team. 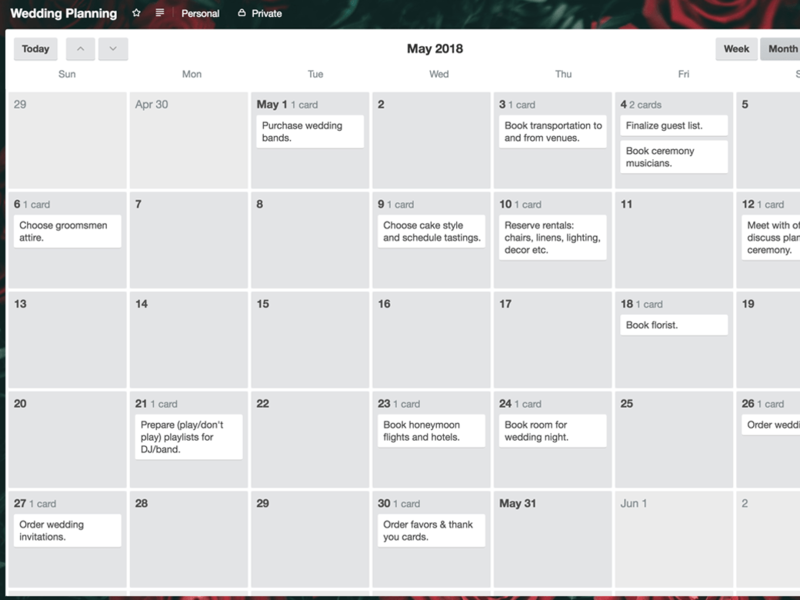 Here’s an in depth look at how a few couples used Trello to manage the months of logistics that led up to their big days. 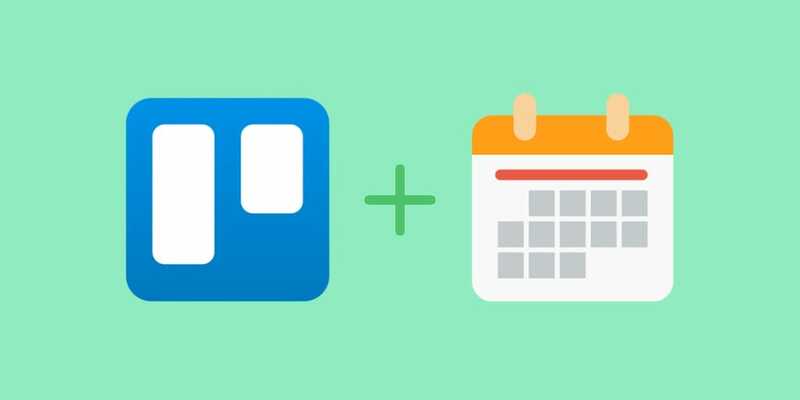 Trello is a tool event organizers should add to their toolbox; here’s how to setup an effective event planning board on Trello. With the Calendar Power-Up you can visualize all of the cards with due dates on your board in a whole new way.